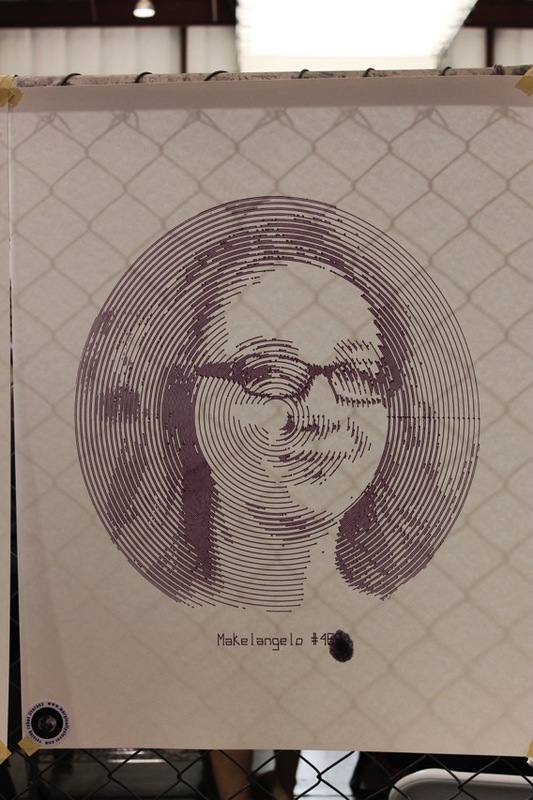 Pen Plotter Makelangelo Draws Up A Ladyada #penplotters « Adafruit Industries – Makers, hackers, artists, designers and engineers! 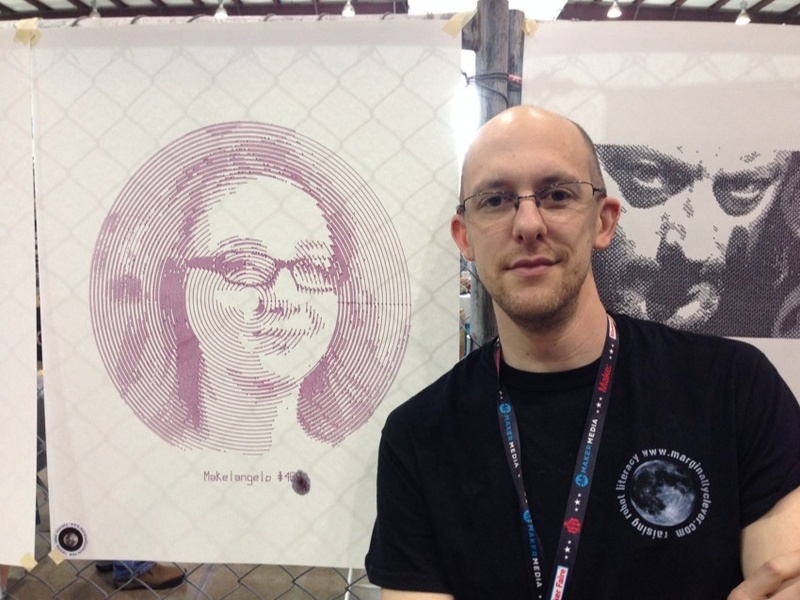 Dan Royer of Marginally Clever in Vancouver brought his Makelangelo project to Maker Faire Bay Area this year, where he produced a number of incredible plotted prints over the weekend including this great on of Ladyada. 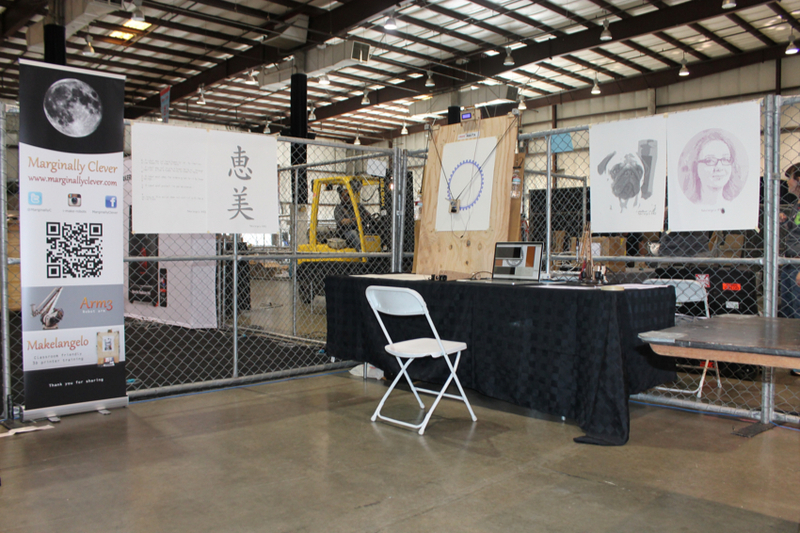 Take a look at some of the other images from his booth this year as well here. 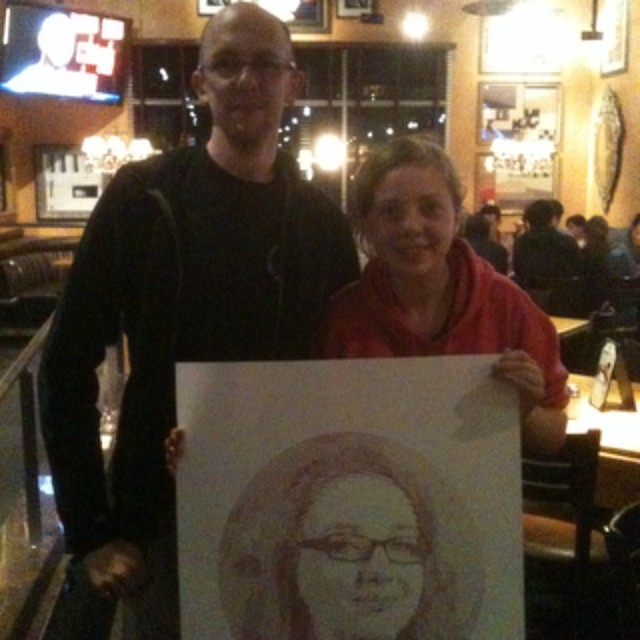 215 ftw. by saturday night there wasn’t an inch of fence left – pictures everywhere.